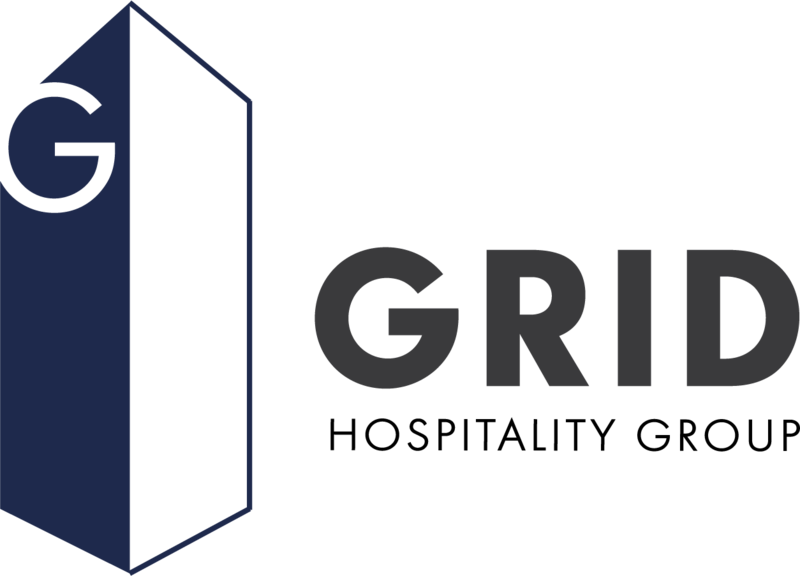 Grid Hospitality Group is a lively restaurant group inspired by innovative craft food and by extraordinary experiences. Our goal is to open concepts that our guests and our communities love and will passionately embrace. Throw a Party at One of Our Locations or Cater Your Next Event!